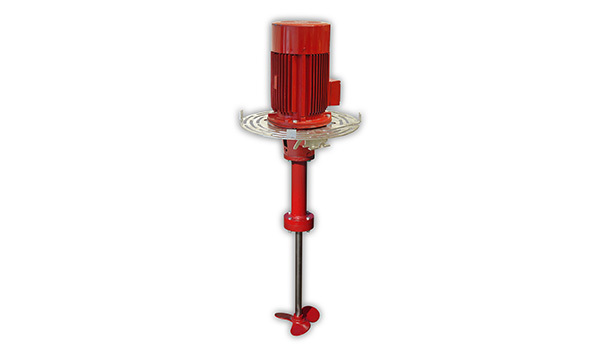 The Numedic stirrer comes with either a 1.5kW 8P or 5.5kW 6P motors to agitate and move the effluent in your holding ponds to reduce crusting and blockages in your pumps and irrigators. There are no bearings that run in the effluent which allows for years of trouble free operation. The stirrer has a simple yet effective stirring action to keep solids in suspension.